The world of agriculture changes so quickly that farmers need to stay diligent just to keep up. The challenges can multiply when farmers are adopting new or alternative farming practices like strip tillage. For many farmers considering new conservation tillage practices or looking for innovative ways to improve existing business plans, educational conferences can be extremely valuable. Many shows, conferences, and field days offer growers access to new research, university and industry experts, innovative technology, and the option to connect with other farmers. Because there are so many options for farmers to consider, here are a few conferences and farm shows that we suggest to help you discover new tillage techniques in 2016. The High Plains No-Till Conference is put on by the Colorado Conservation Tillage Association (CCTA) in Burlington, Colorado. The CCTA’s goal it so disseminate both local and national information on variables affecting optimum production including conservation tillage, water conservation, energy conservation, residue management, fertility, erosion control and maximum economic yield. Click to learn more. 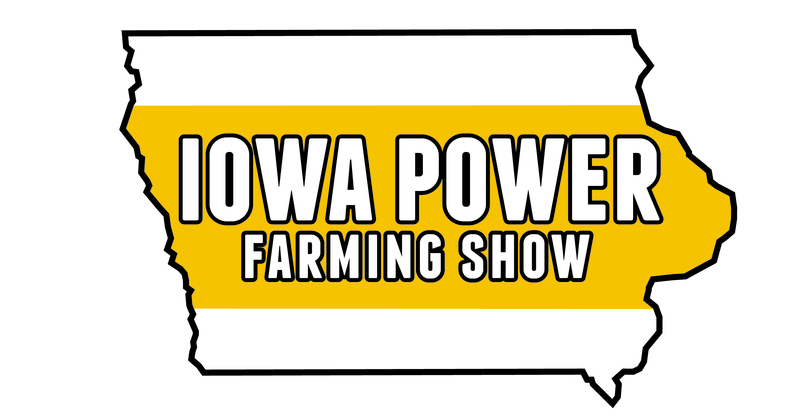 This event, held at the Iowa Events Center in Des Moines, IA, is one of the nation’s largest farm shows with more than 7 acres of displays and more than 1,800 exhibitors. It also features educational seminars which this year include a focus on cover crops, water quality, aerial imagery and data management. Click for show details. If you attend, stop by booth #2604 to learn more about the SoilWarrior and zone tillage. This 2-day event held at The Ohio State University features 60 speakers in concurrent sessions. Session typically involve cover crops, nutrient management, soil and water quality, precision agriculture and no-till systems. Click for conference details. In its third year, the National Strip-Tillage Conference is the nation’s premier event for strip-till farmers. Whether farmers are considering converting to strip tillage or they’ve been doing it for years, there is always something to learn at this event. The 2016 will be held in Bloomington, IL and includes general sessions, classroom sessions, and round table discussions among farmers, researchers, and industry experts. Click for registration information, a list of speakers, and a schedule of events. We are a title sponsor of this conference so be sure to visit our booth and network at our hospitality suite while you’re here. Farmers in the upper Midwest can gather valuable information about the impacts of conservation tillage practices at the annual Conservation Tillage Conference. 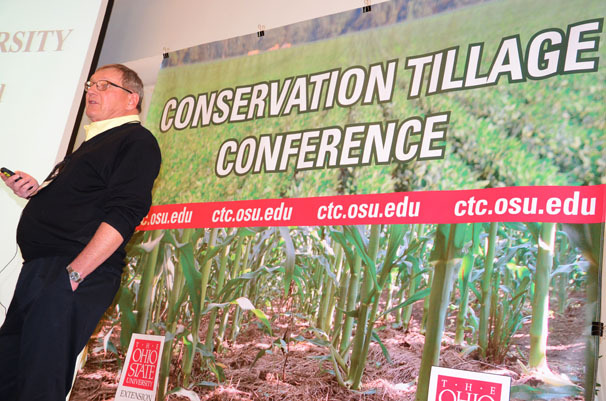 Held jointly by the University of Minnesota and North Dakota State University, this annual conference offers hands-on, how-to information in nearly every aspect of conservation tillage. Speakers include experienced growers, agronomists, academic experts and production economists. The conference also features table talk opportunities for farmers to share their conservation tillage experiences. The 2016 Conservation Tillage Conference will be held at the Hilton Garden Inn in Fargo, North Dakota. Click to view presentations from the 2015 conference. This one is an ETS favorite. Definitely a great opportunity to gather new and innovative ideas. These are just a few of the excellent conservation based learning opportunities 2016. Is your favorite missing from the list? Share it in the comments below so others can check it out. Want to learn more about ETS and how our SoilWarrior system fits into conservation tillage? Download our free ebook.